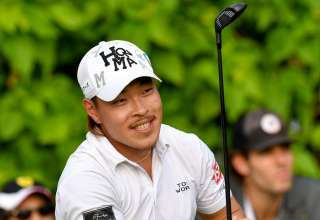 Kurt Kitayama is enjoying a brilliant run so far in his first venture to Asia. 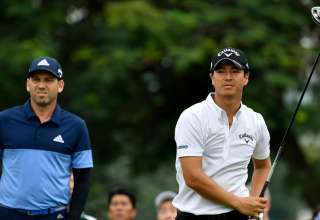 The 25-year-old American grabs a share of the lead at the SMBC Singapore Open with an opening five-under-par 66 after the early morning session on Thursday. 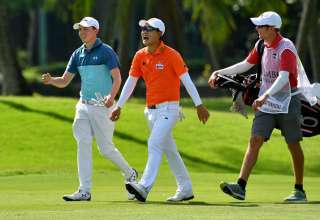 The Asian Tour Qualifying School graduate earned a spot at the US$1 million event by emerging top at the Qualifying Tournament on Monday. 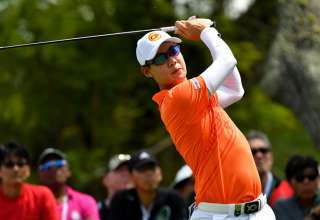 He continued his rich vein of form evident by his near-flawless performance on the Serapong course. Also on top after the morning session is Sergio Garcia. All eyes were on the Spaniard during the opening round of the SMBC Singapore Open and so far, has lived up to his top billing. The 2017 Masters Tournament champion started the tournament from the 10th tee unceremoniously with a run of pars that ended with a bogey on the 15th. Things started to pick up for the Spaniard after he recovered with a birdie-eagle on the last two holes of his opening nine. He rallied on with three more birdies before finishing his round. Casey O’Toole of the United States, Koumei Oda of Japan and ex Singapore Open champion Jyoti Randhawa are a shot behind the leaders at 68. O’Toole grabbed the limelight after scoring the first ace of 2018 at the 154m par-3 second hole of Sentosa Golf Club’s Serapong course. He teed off with a seven iron. 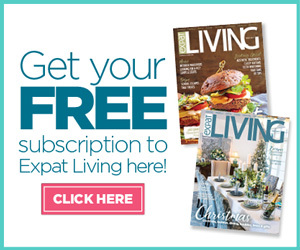 The American won a five-year Golden Circle membership worth 500,000 points, which is equivalent to a 25-night stay in an executive suite at the Shangri-La Hotel in Tokyo. 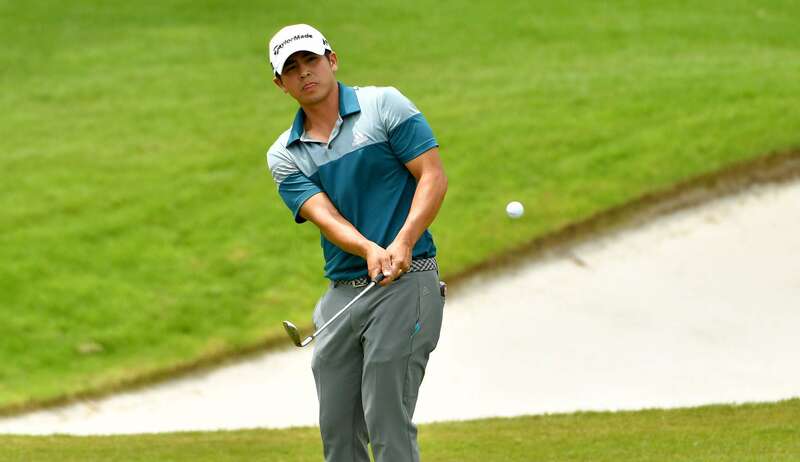 Singaporean amateur Gregory Foo impressed with a 69 and he is tied with nine other professional golfers.